In the things you need that you didn’t know you needed department, I give you my new mug design. It includes all the covers from the first trilogy of the Star Saga. All five books, including the two in-between novellas. The covers are set against a blue-gray field so they pop better and completely wrap around a standard mug. You can purchase this fine product from Redbubble. 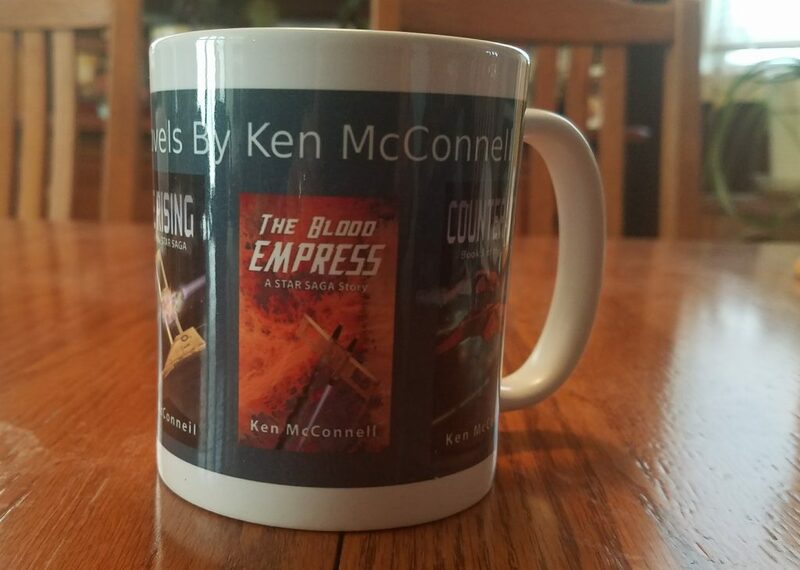 Now you can admire the fabulous covers while sipping your favorite hot beverage and if a friend happens to ask you who that Ken McConnell bloke is, you can tell them how much you loved my novels. See what I did there, I created a marketing tool for all my fans to use. If you get this mug, send me a picture of you using it and I’ll tweet it out on Twitter! 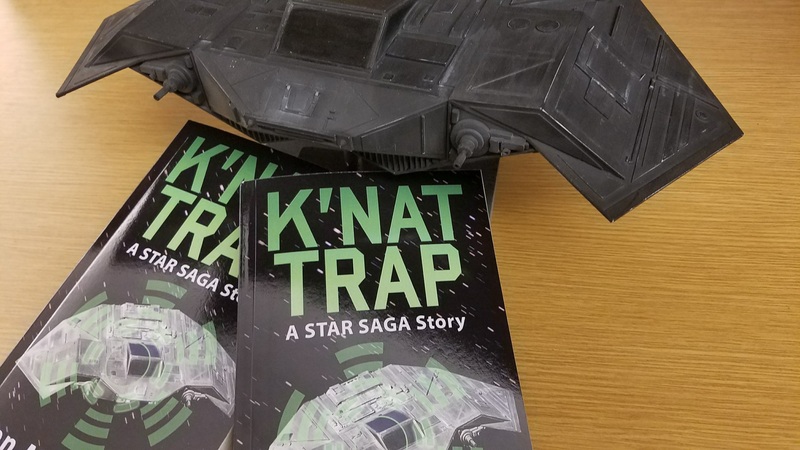 As you may have noticed by now, you can actually order the K’nat Trap paperback before the ebook launches on the 18th of July. 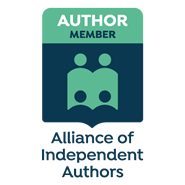 But if you’d rather wait for the ebook, that’s fine too, just get your pre-0rder in so it will appear on your Kindle when is releases. If you’re like me you will forget about purchasing it and then bingo, there it is in your reader and you’ll be able to dig right in on it. 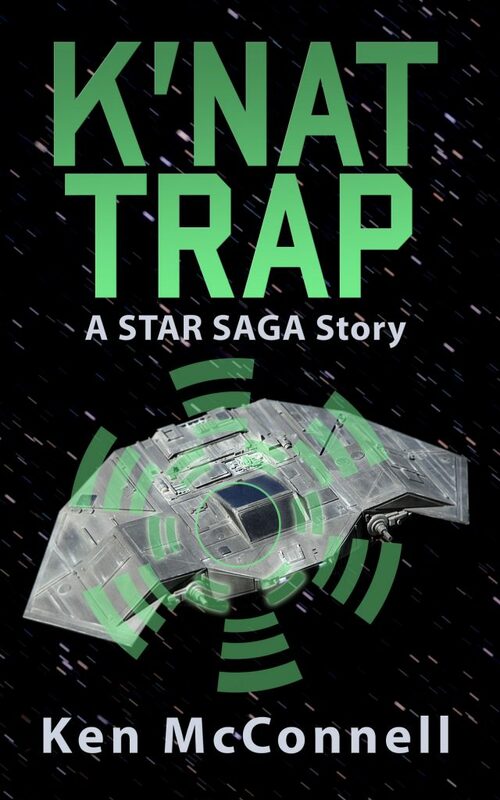 Remember, K’nat Trap takes place in the second trilogy of the Star Saga, right after Starstrikers. So if you haven’t read Starstrikers yet, now would be a great time to knock that one out and then you’ll be ready to tackle K’nat Trap. In other random news… It looks like Amazon has updated the covers for two more of my novellas, Devon’s Blade and Corvette, to include the “A Star Saga Story” subtitle. So now it’s more clear to the casual reader that they are part of the series. Each of the novella’s come in between the numbered novels of the series. 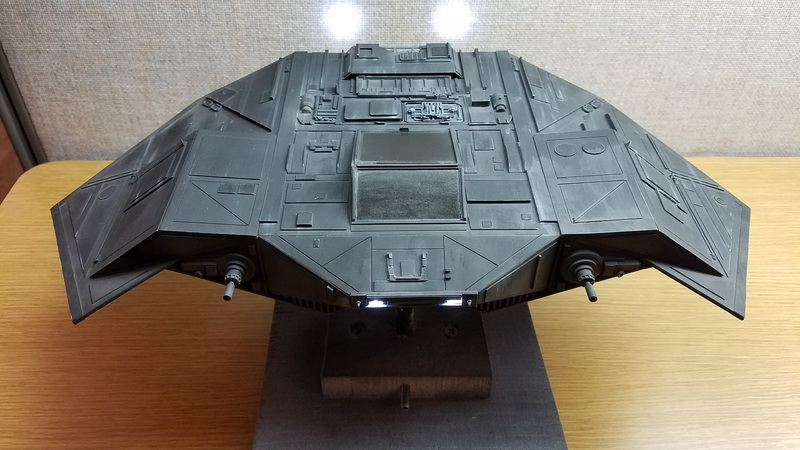 Corvette is book one of it’s own mini series withing the Star Saga, set before the Great War with Voton. 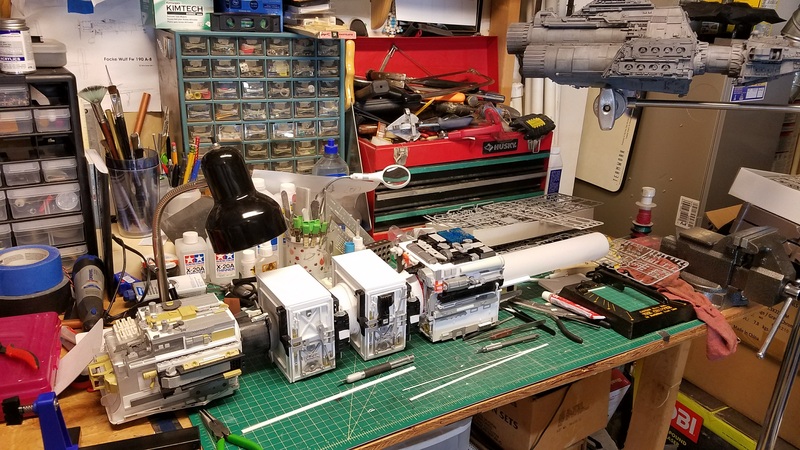 But I’ll make that more clear as the next Corvette launches in late summer. 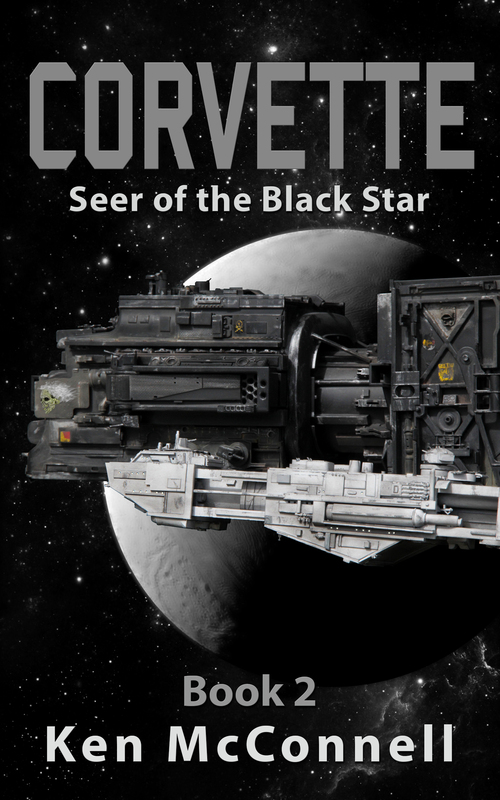 Corvette, my latest novella is actually Book Zero of the Star Saga series. It’s set thirty years before the Great War with Voton and is a great introduction to the universe and the entire series. 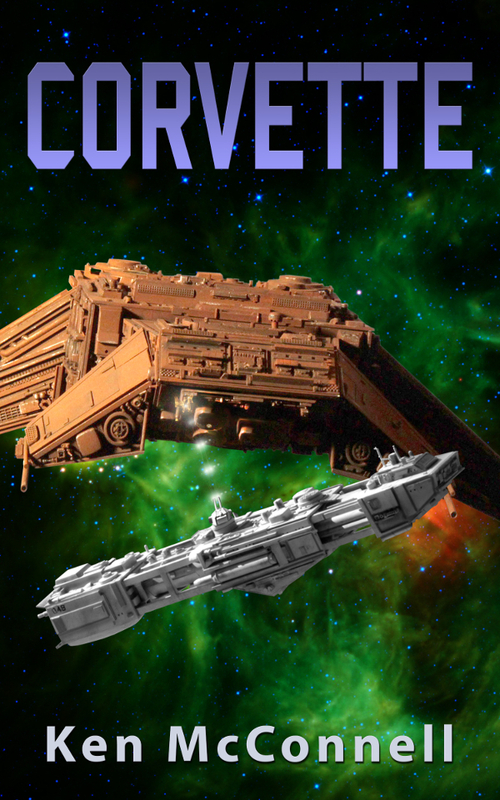 Corvette is a self contained story but sets up what could be the further adventures of its crew. If there is sufficient reader demand, I could write a few more stories about the SS Weippe. 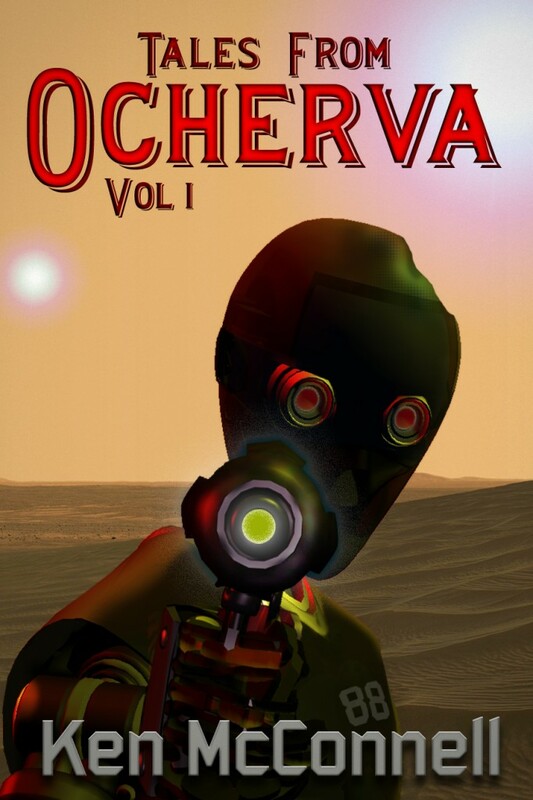 Otherwise, you’ll want to start the series by reading Tales From Ocherva, Volume One. 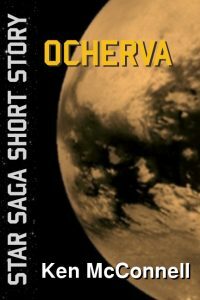 TFO is a collection of short stories about the Stellar Rangers on a remote outer rim world that becomes a centerpiece for the Star Saga. It introduces you to Devon Ardel who will become the central character of the first trilogy. It also introduces you to two androids who figure prominently in the series: Thirty-seven and Eighty-eight. 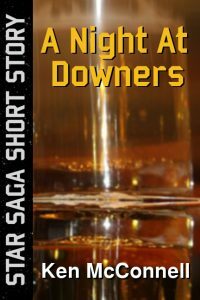 If you enjoy Space Westerns, you’ll love these hard driving stories from the frontier. 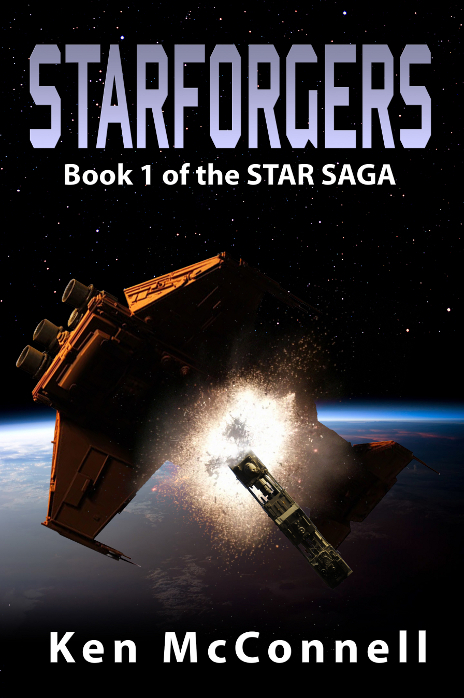 The Star Saga starts in earnest with Starforgers, Book 1. 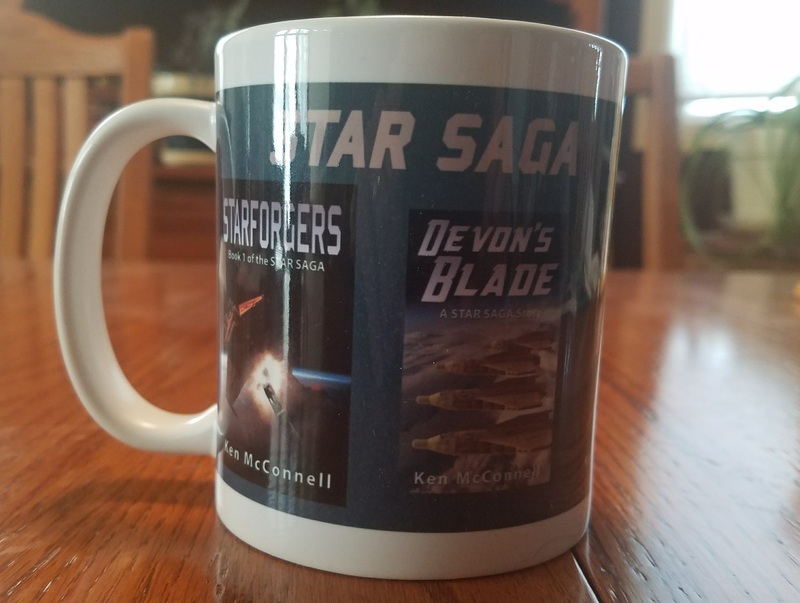 Starforgers is the official start of the Star Saga and take Devon Ardel from her remote Ranger outpost on Ocherva to the Federation Fleet where she begins her military career. 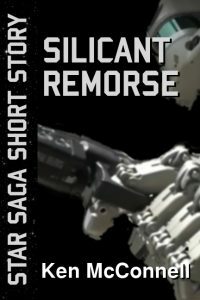 Her mother, a Senator from another outer rim world winds up becoming the President of the Federation while her daughter helps the Fleet thwart a Votainion invasion force. 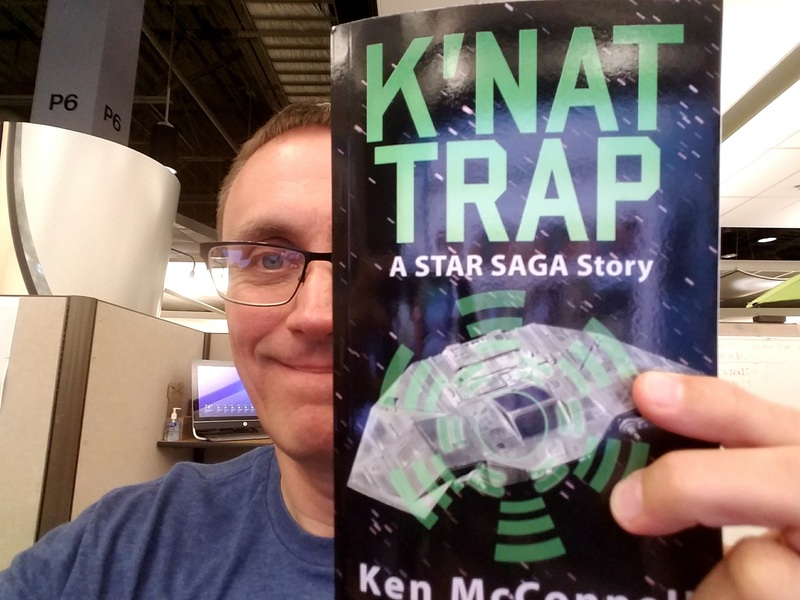 Filled with insane androids, crazy space battles and even space pirates, this book is a rocking start to a nine, numbered book series. 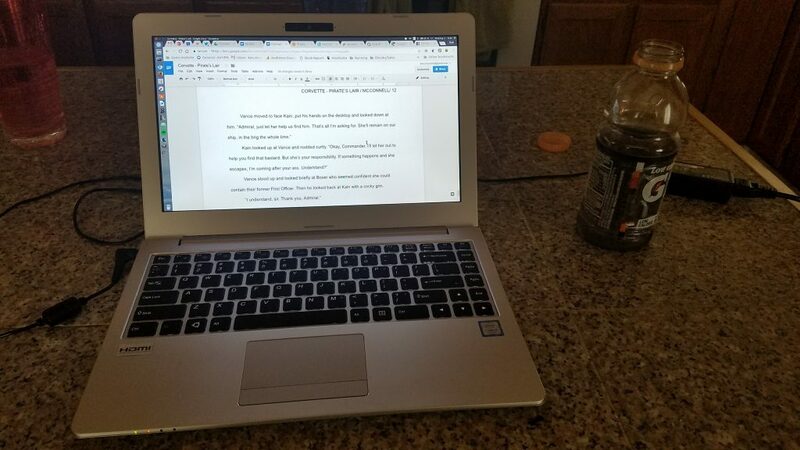 Before you rush off and purchase second numbered book of the series, you might want to have a smaller adventure with our hero, Devon Ardel. In between the numbered series books I delve into one or two of the main characters and fill in the gaps, so to speak with a novella. 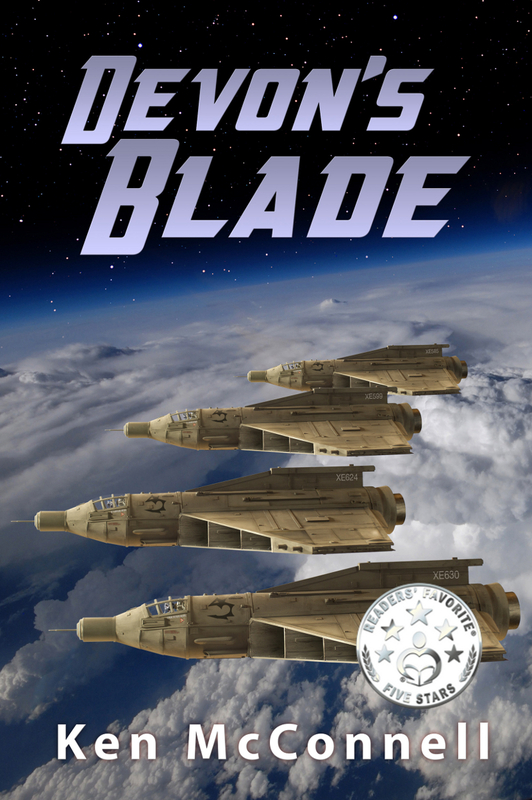 Devon’s Blade is the first novella gapper book and it’s set a year after Starforgers. 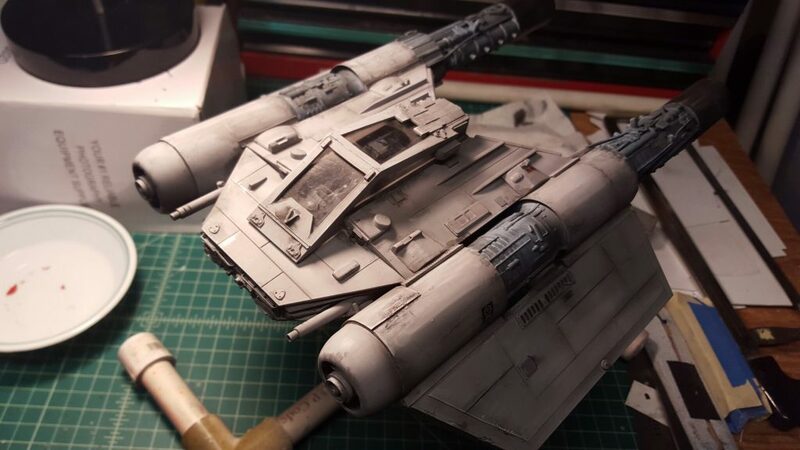 Set on another backwater world is the story of Devon’s attempt to turn the fortunes of a starfighter squadron based on the water world of Kew. 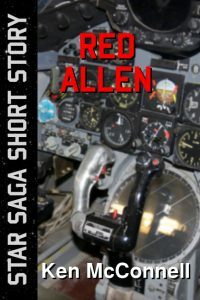 If you like fighter pilot stories this is your jam. Devon’s Blade is filled with aerial combat in a classic tale that could have been told in any age of flight. 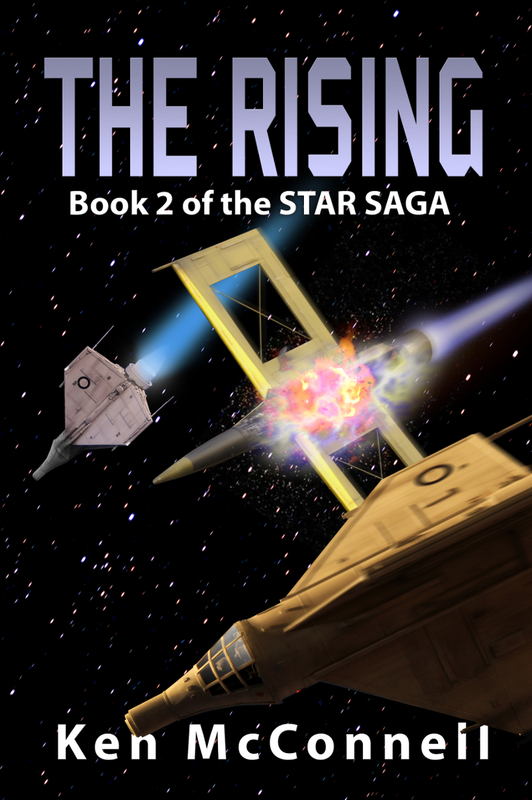 The Rising, Book 2 is set two years after Starforgers. Devon is in her mid thirties now and she’s feeling pressure from those above her pay grade to become a starship captain. She’s unexpectedly pulled from combat and rushed home for a family emergency. While home on leave she becomes a defender of a Silicant that has been convicted of murder. 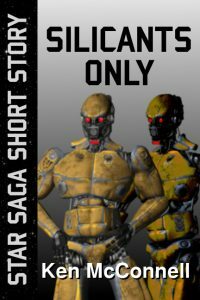 What at first glance is nothing more than a critical look at android rights is in fact about a rising of the Silcants from servants of humanity to their own, free beings. In the end Devon finds herself heading off to command school with the promise of becoming a starship captain. But first, we have time for another quick novella. The Blood Empress is about the young woman who rules the Votainion Empire. It’s a high adventure story about a young girl becoming a woman and discovering her true destiny as the leader. 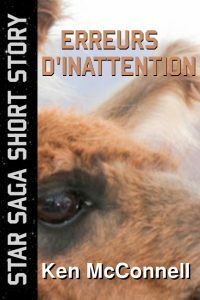 This novella is often overlooked by readers of the series but those who do read it are treated to a wild adventure filled with alien worlds and lots of daring do. 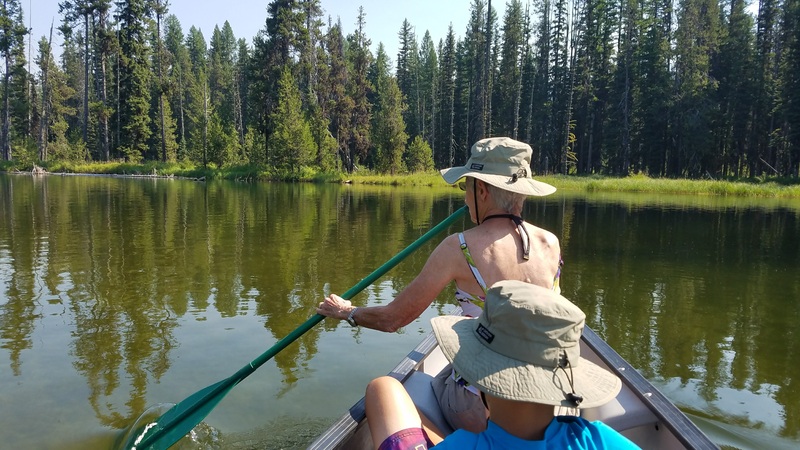 Not your father’s coming of age story. Finally, the first trilogy of numbered books comes to a close. 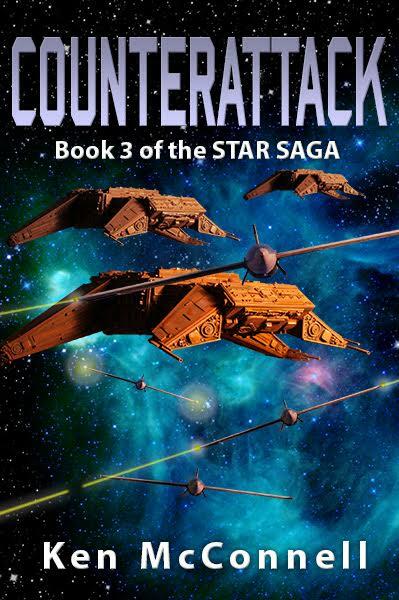 Counterattack, Book 3 of the Star Saga is the final chapter of Devon Ardel and the young Alliance fleet. 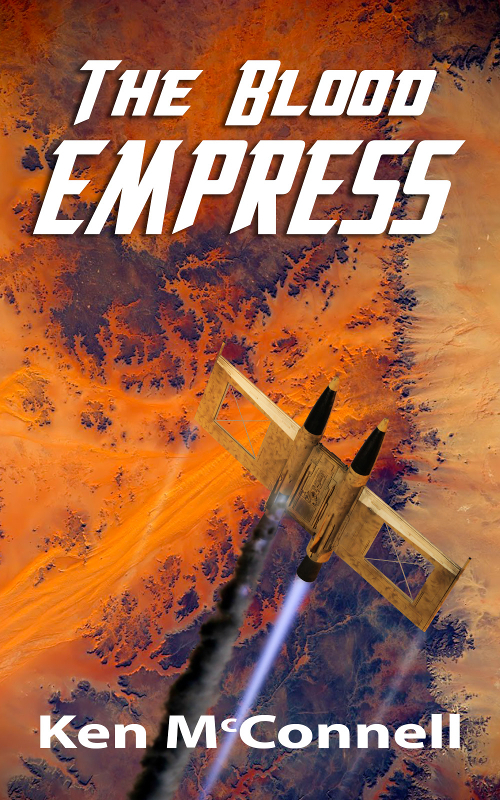 Her story connects directly to the Blood Empress’s story in one, titanic battle for survival. 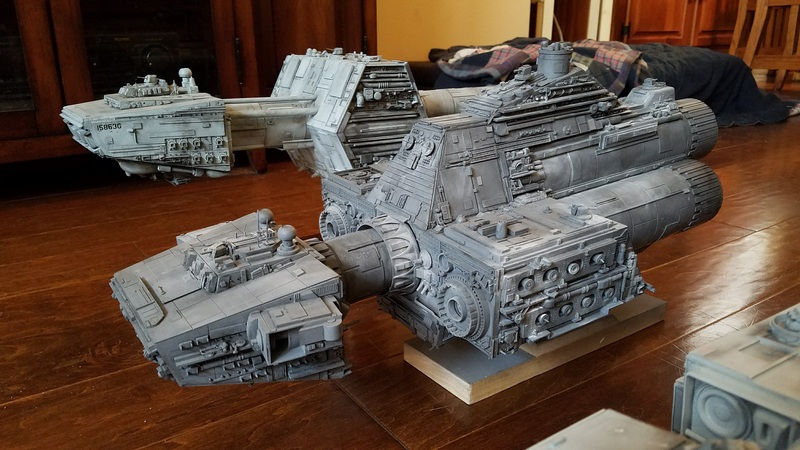 It’s the tiny human fleet vs the massive Votainion armada. While it is the end of the first trilogy in the saga, it is not the end of the story. But this book does mark the end of the period in time known as the First Generation. 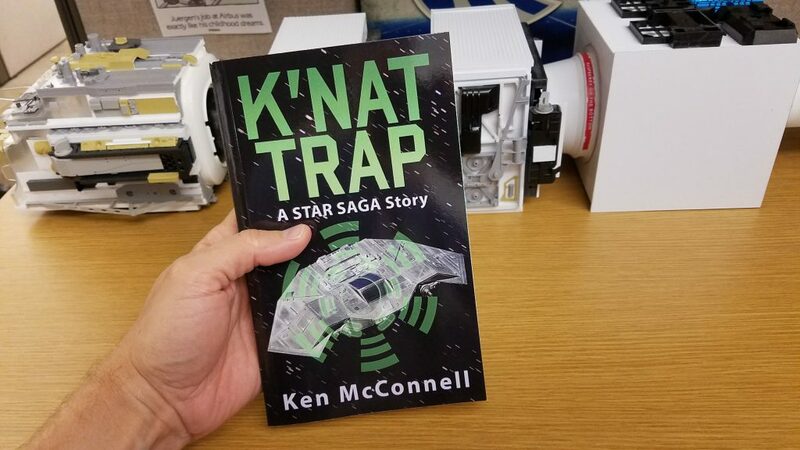 When next you pick up a Star Saga book, we will have jumped half a millennium into the future of a long, bitter war.